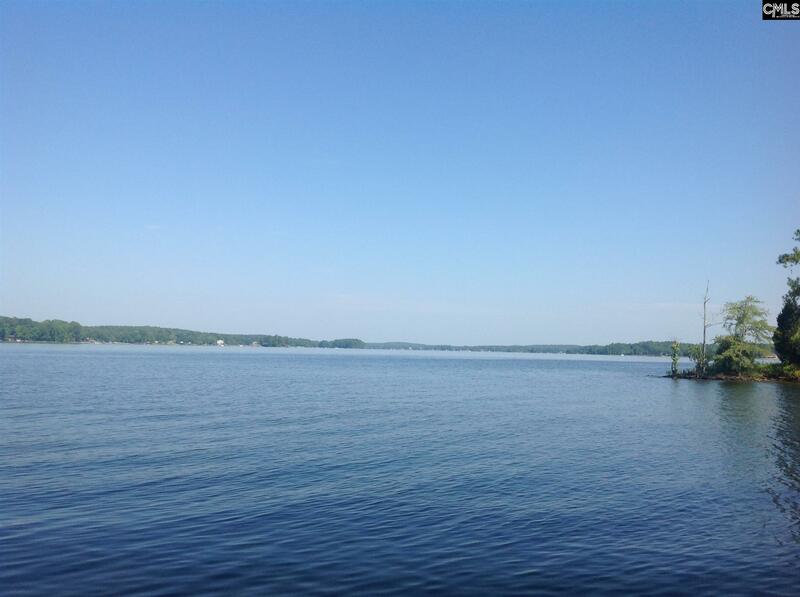 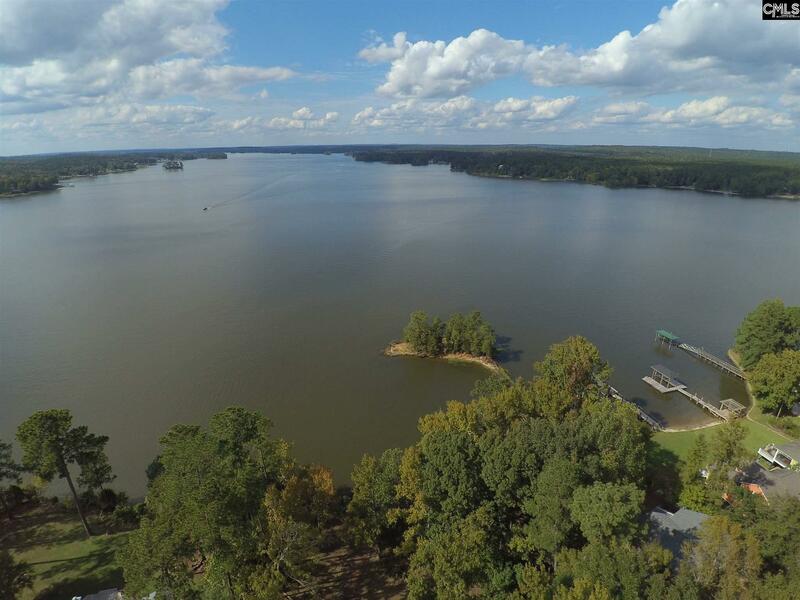 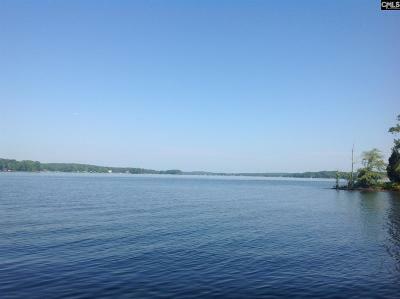 Beautiful Main Channel View of Lake Wateree! 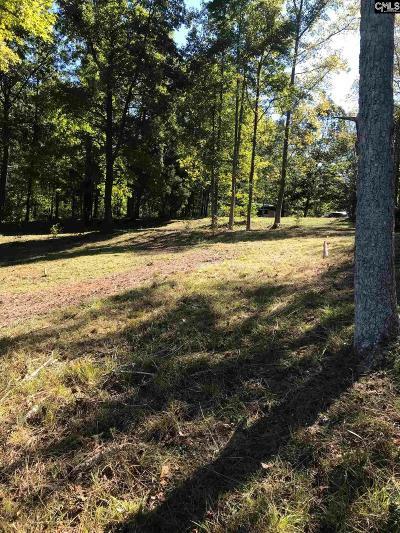 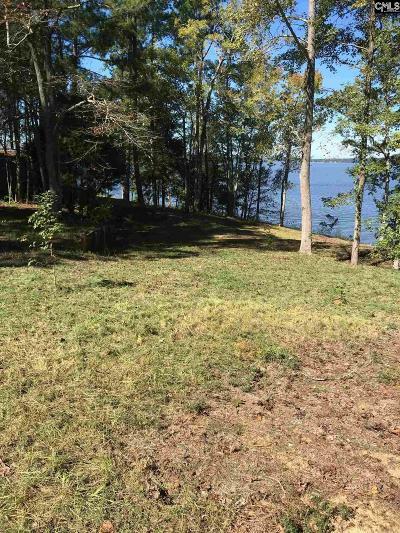 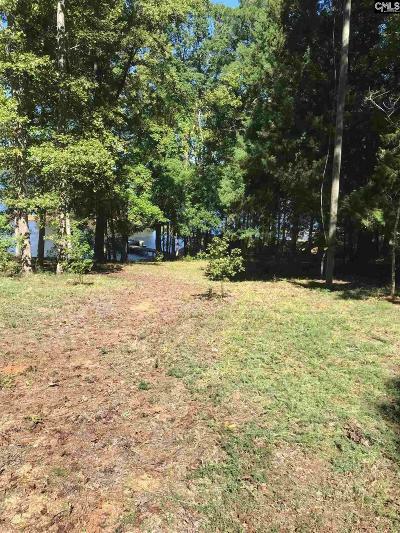 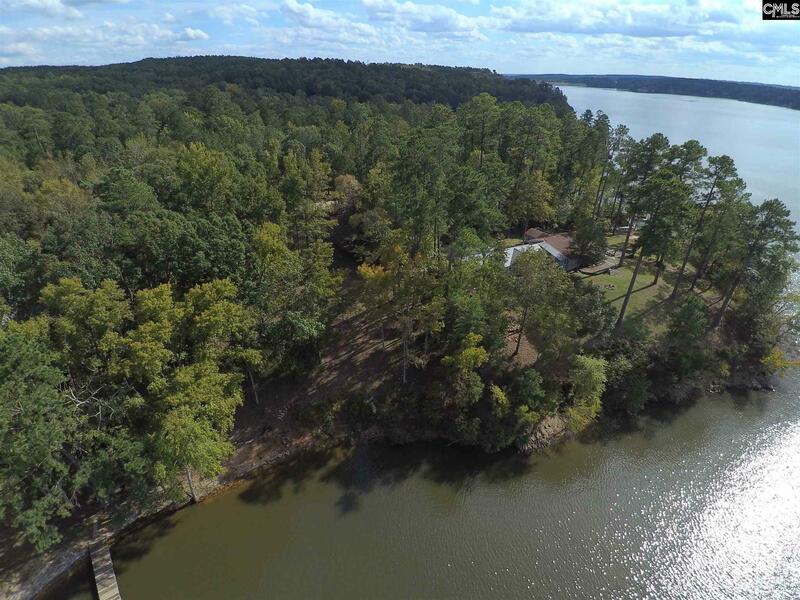 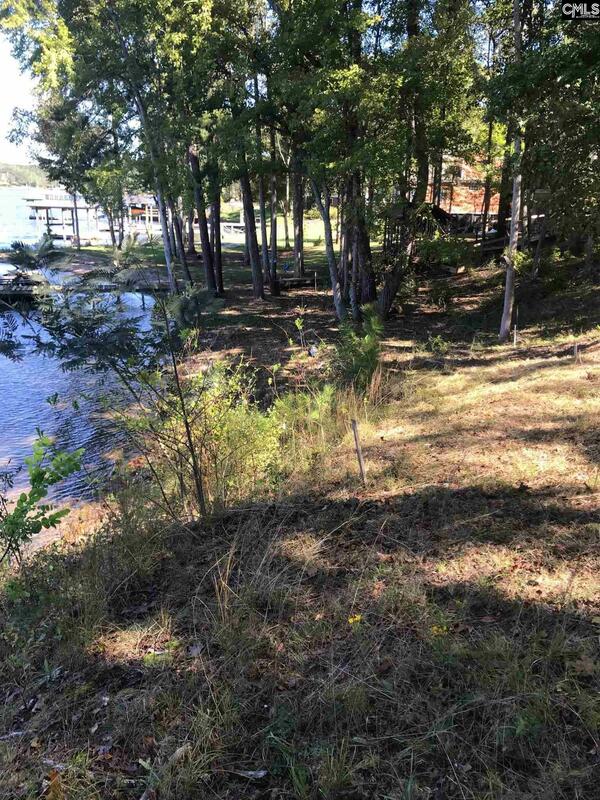 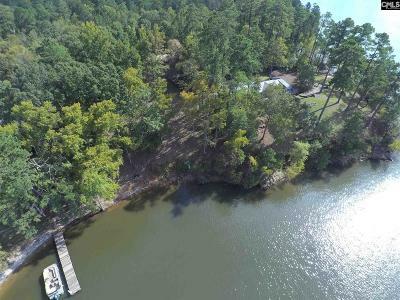 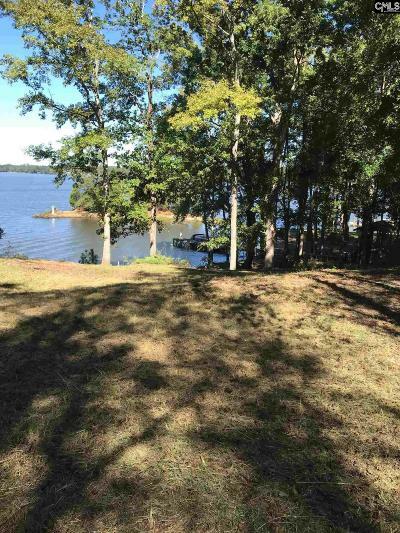 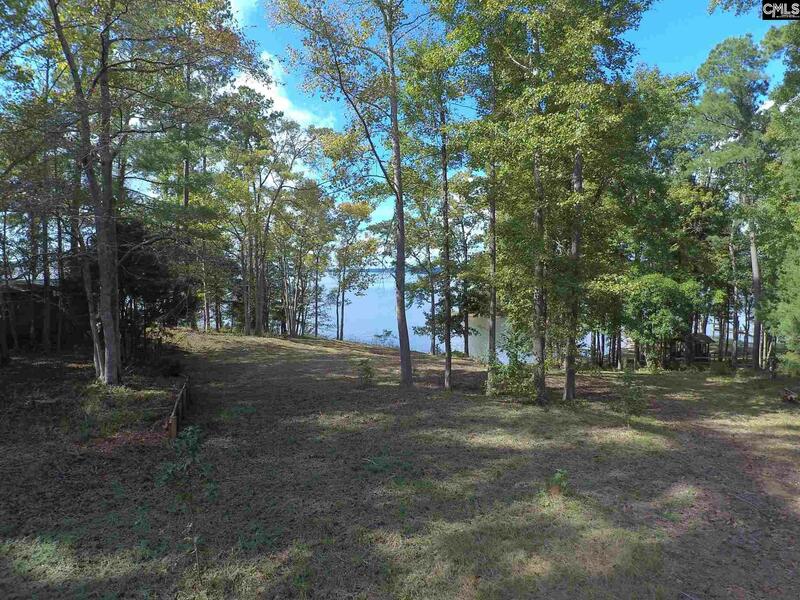 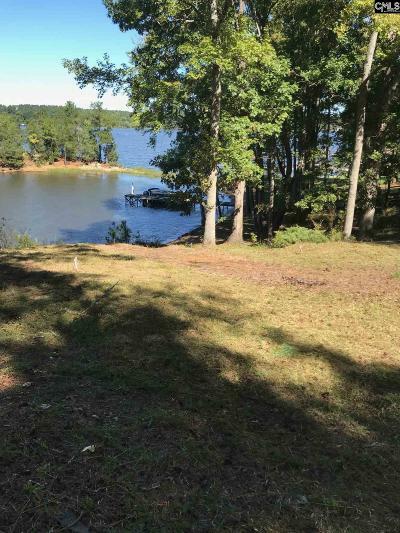 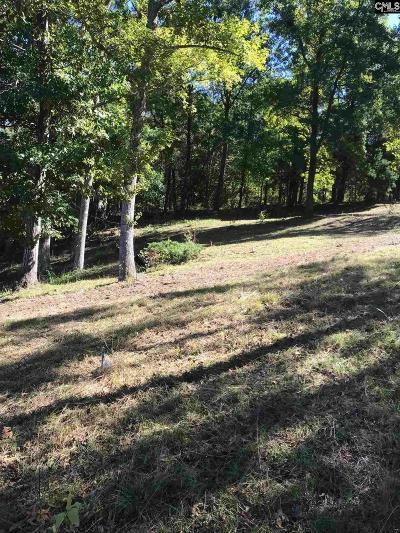 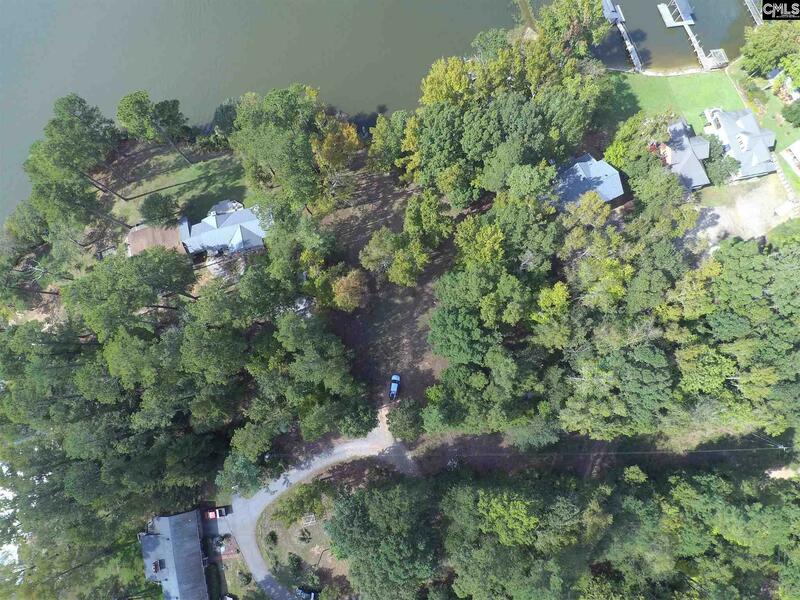 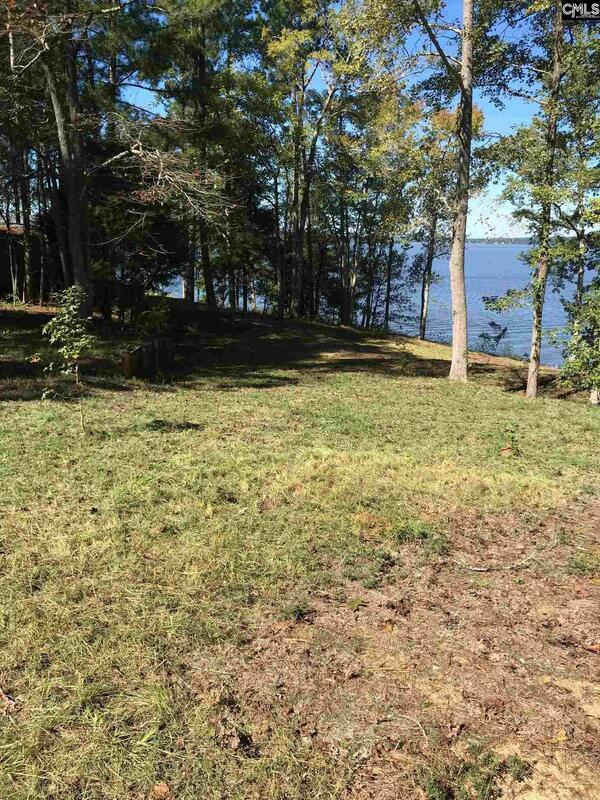 This nicely elevated lot is located on the Camden side of Lake Wateree in the Wateree Hills subdivision, close to shopping & restaurants. 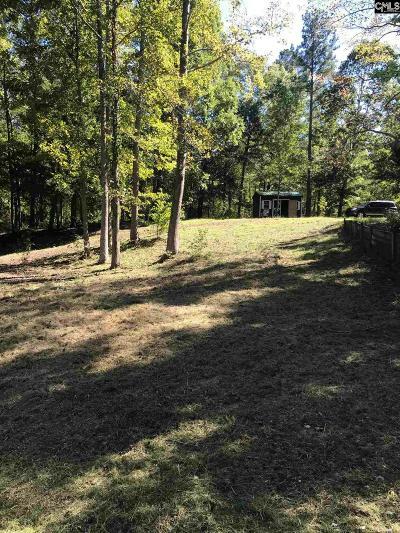 The lot previously had a house on the property & could be ideal for a walk-out basement.